"The Soi Dog Foundation is pleased to announce the release of the full-length feature documentary Soi Dogs, produced by Environment Films. 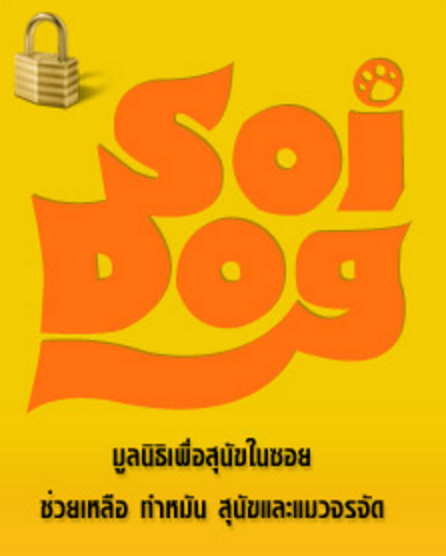 You can watch the full length Soi Dog movie here!" 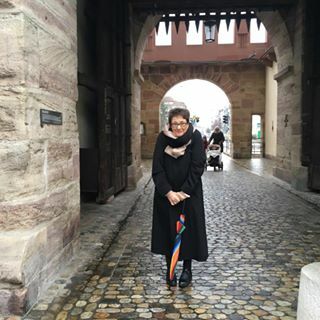 To improve the welfare of dogs and cats in Asia, resulting in better lives for both the animal and human communities, to end animal cruelty, and to ultimately create a society without homeless animals.